It's 1944, and war is raging in Europe and the Pacific. Meanwhile, twelve-year-old Hazel is fighting her own battles somewhere in the New Mexico desert. Life has gotten increasingly complicated and lonely since Dad brought Mom and her to live on the Hill, an ugly place surrounded by a chain-link fence and barbed wire. A brilliant physicist, he is working hard on the Big Mystery, while poor Mom, who has always believed that secrets are bad for the soul, has retreated into a world of her own. 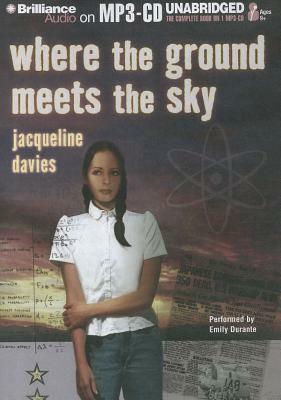 A powerful, fictional account of the development of the atomic bomb, this novel offers young readers no simple answers. It does, however, give them plenty to think about as well as an intriguing story populated by a background cast of some of the most important characters of the twentieth century.